Grandmas always give you a lot of goodies. A grandma brings an atmosphere of calmness, coziness and warmth to every house. At your granny’s home, you feel as comfortable as at your own home. When you become a grandmother, your role is suddenly changed. Grandma… she always gives you her supports and good emotions. Sometimes the best way to understand yourself is to have a talk with your grandmother. To a grandmother, her grandchildren are always the best. Grandmother always has a work to do. Besides of this, grandmother can do a lot nowadays. It’s a great thing that we have her in our lives to support us and to refill us with energy and hope. Just talking to our grannies may help to understand ourselves and to realize what to do next. We are all protected by our grandmothers’ prayers. 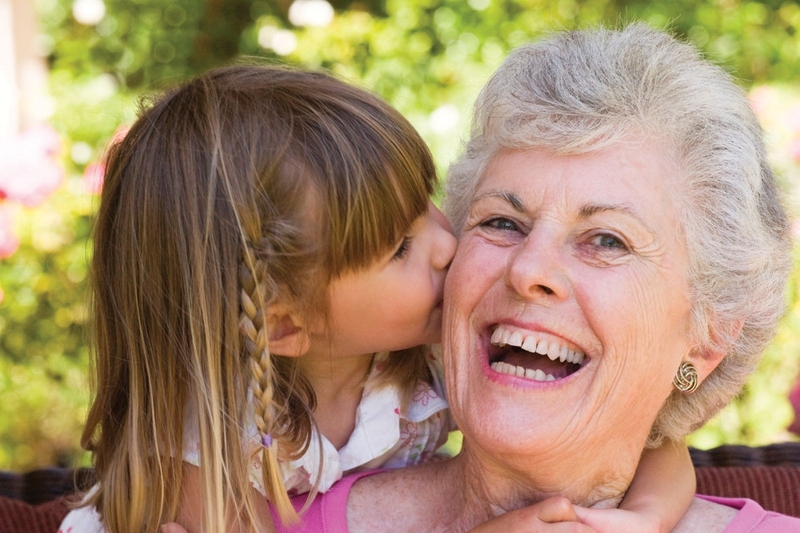 Grandmas love their grandchildren no matter where they are. Grandchildren are always perfect for their grandma. After becoming a grandma, a woman realizes the whole amount of love her heart may keep. We should be grateful to our moms who are not only perfect moms but also perfect grannies. Our grandmas teach us a lot of things. Becoming a grandmother is like getting a promotion. You become wiser and more reputable. If you may share your secrets with your grandma, it is really wonderful. She surely keeps your secret, advises you something and won’t be as strict as your parents. Grannies usually spend long time with their grandchildren. A grandma is always ready to play along. Sometimes our grandmothers discover the whole world for us, which means a lot to our future. Grandmother-grandchildren love is very special. Our grandmas are surprised of not knowing how much they can love their grandchildren before they were born. Grandmother quotes want to show us that grandmas always love us in their own ways. We should cherish every moment spent together with them.